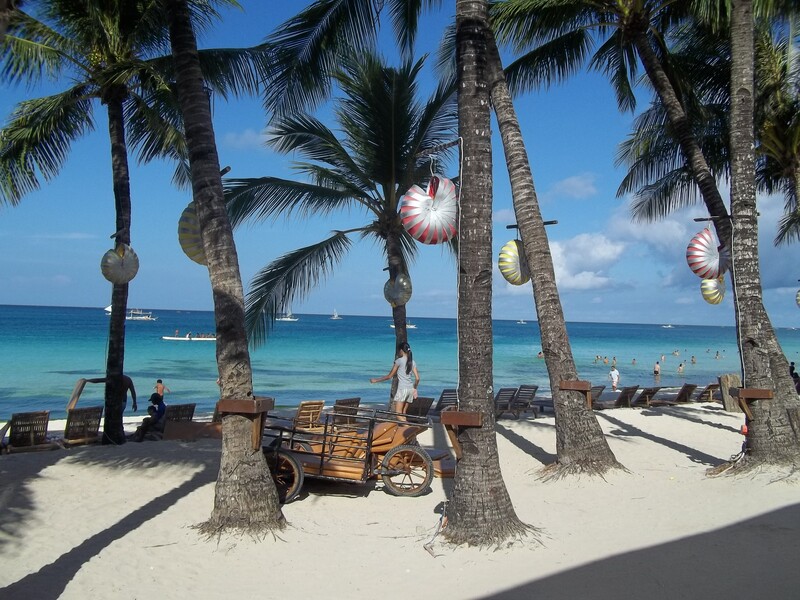 From a largely untouched lush island, Boracay was transformed into a prime tourist haven. The island characterized for its glistening, powdery white sand beach and crystal clear waters now enjoys the reputation as the Crown Jewel of the Philippine tourism industry. It captured the top spot in the Best Beaches in Asia 2013 survey initiated by TripAdvisor. In 2012, Travel+Leisure Magazine chose to name it as its Best Overall Island. In 2013, the top five visitors in the island were from South Korea, China, Taiwan, Russia and the United States. 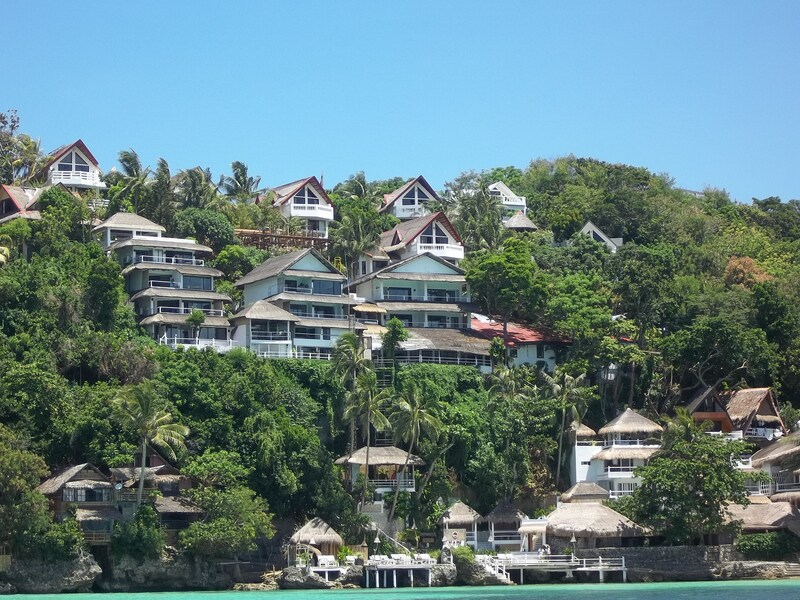 Boracay is just seven kilometers long, and less than a kilometer wide at its narrowest point. Indeed, an island worthy to earn a name as a postcard-sized tropical paradise. Tourism is at its peak during the months of November to May when the northeast winds blow. Locals call this time Amihan season, when the waters off the white beach are calm. From the last week of March to May, the island is a favorite summer get away. During the rainy season from June to October, conditions reverse when the Habagat or monsoon winds blow. The pristine white beach is comprised of three sections which the natives call Station 1, Station 2 and Station 3. Station 1 or the northernmost section has the widest beachfront allowing for the rise of the first-rate and upscale resorts and hotels. Station 2 or the center of white beach is where people come to dine, shop and party. Station 3 is the southernmost section which is suggested for those who opt to stay for a quiet life. On the eastern side of the island opposite the white beach is a place known as Bulabog, notable among sportsmen for its large waves and strong winds year-round making. A hotspot for windsurfing, Bulabog Beach was thus considered as Asia’s top kitesurf destination. Wherever you are in the island, there’s a room available room for you to choose. On my list are Kingfisher Farm, La Isla Bonita Resort and Red Coconut Hotel. 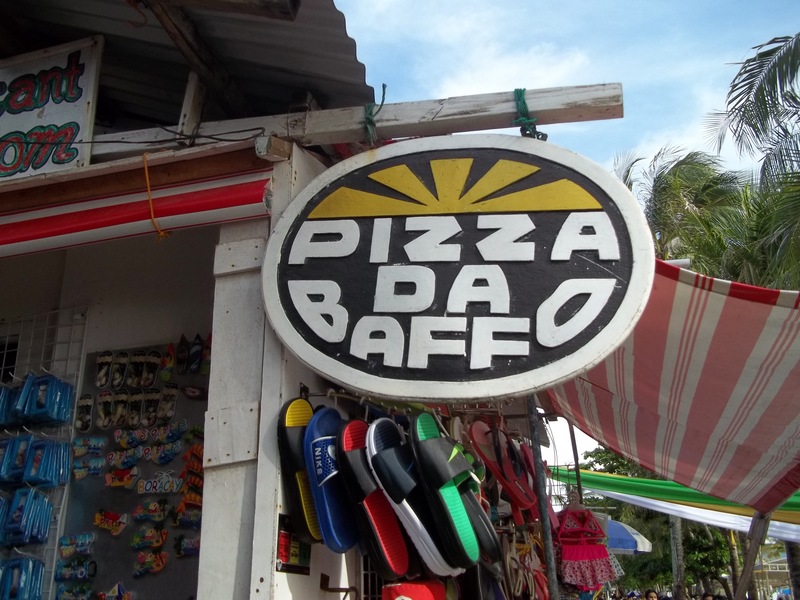 And because Boracay prides itself as a melting spot of globetrotters, you’ll never get wary of your taste buds as international selection of menu are served in restaurants – Italian, Chinese, Japanese, Indian, American, Mexican, French, Swiss and Moroccan. As this is an island, fresh seafoods are abundant. There’s no doubt the powder-fine white sand is a little bit of heaven making the island a favorite among travelers. Go barefooted and walk along the three kilometer stretch of front beach. Soak up some rays and lounge around. Own the world and feel it’s only you in the island by going down the far end – in Puka Beach. While in the island, you’ll never get run out of activities. This destination will never be boring for those who seek ultimate pleasure. All you need to do is enjoy and savor every moment of your holiday. The island boasts of around 25 dive sites. You can go parasailing, jet-ski, flyfish, helmet diving, scuba diving, banana boat ride, buggy car/ATV/Gokart/zorb adventures, zipline, sailing, jet boat, helicopter tour, snorkeling, waterskiing and cliff diving. Go island hopping to the nearby Carabao Island by taking a paraw, a native outrigger boat. The Allan Fun Tours offers discounted price. In front of Willy’s Beach Club Hotel, take your best shot at the iconic Willy’s Rock, the most photographed landmark and the most favorite spot when taking sunset pictures. Pamper yourself in a massage right on the beach. Better, try the hands of a blind masseur. They say nightlife there is endless. For a taste of what the island has to offer during night time, take a walk from 8’oclock in the evening and stay even up to the wee hours of morning. Never go home without uploading your cherished photos on your social media accounts. Before packing up, shop for jewelries and souvenirs made of shells displayed for sale along the road and in Talipapa. 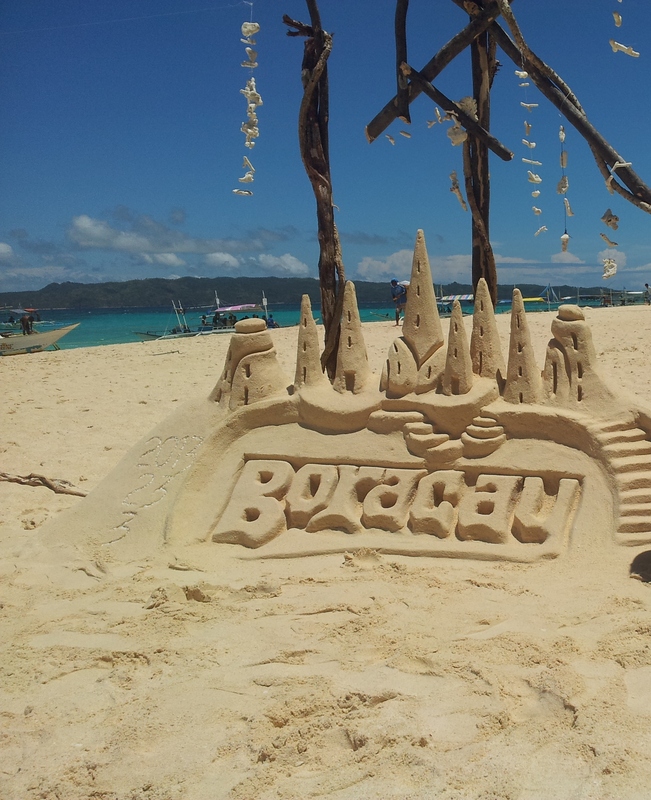 The tiny island of Boracay belongs to Aklan in Panay, south of the bustling crowded and fast pace city of Manila. Its capital town of Kalibo, where the world-renowned Sto. Niño Ati-Atihan Festival is annually celebrated, is a 50-minute away from Manila by plane. 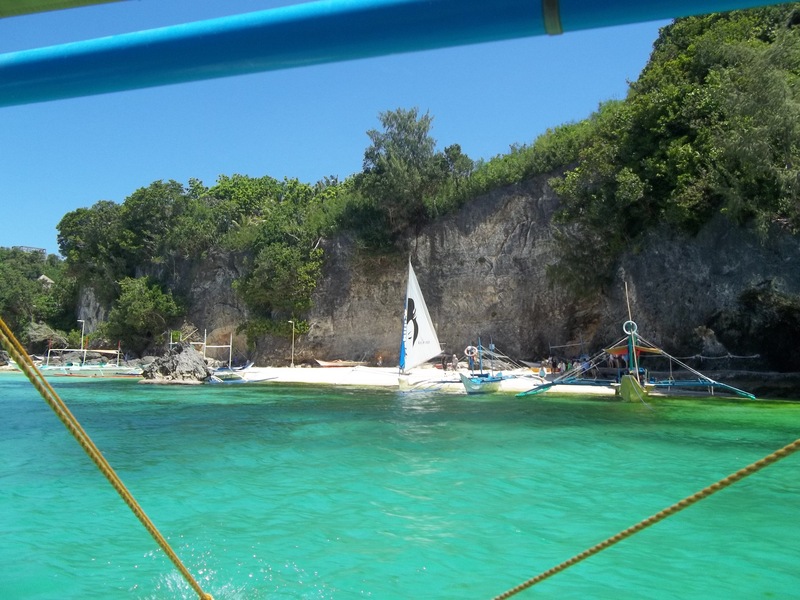 Another gateway and jump-off point to Boracay is Caticlan, about 80 minutes from Manila by plane. Flights are offered daily at Godofredo Ramost Airport. 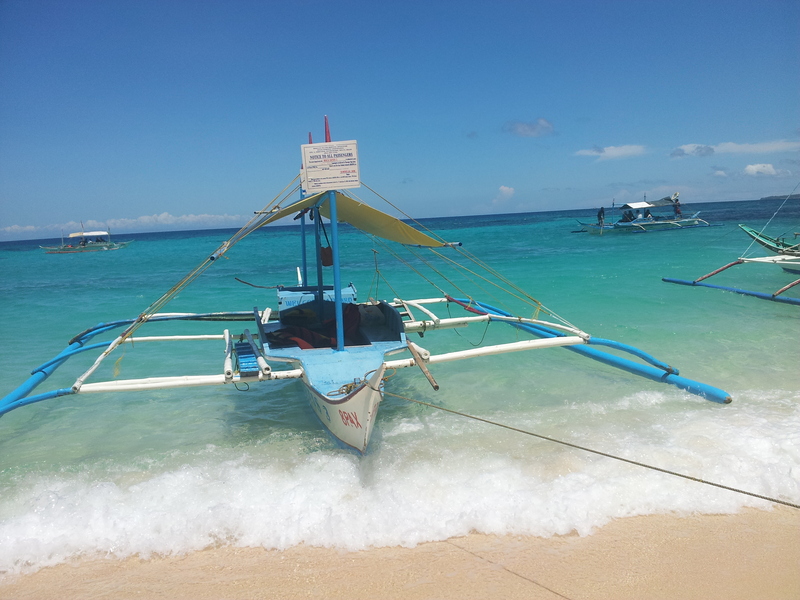 To reach Boracay Island, tourists must set their feet first on the shores of Caticlan. 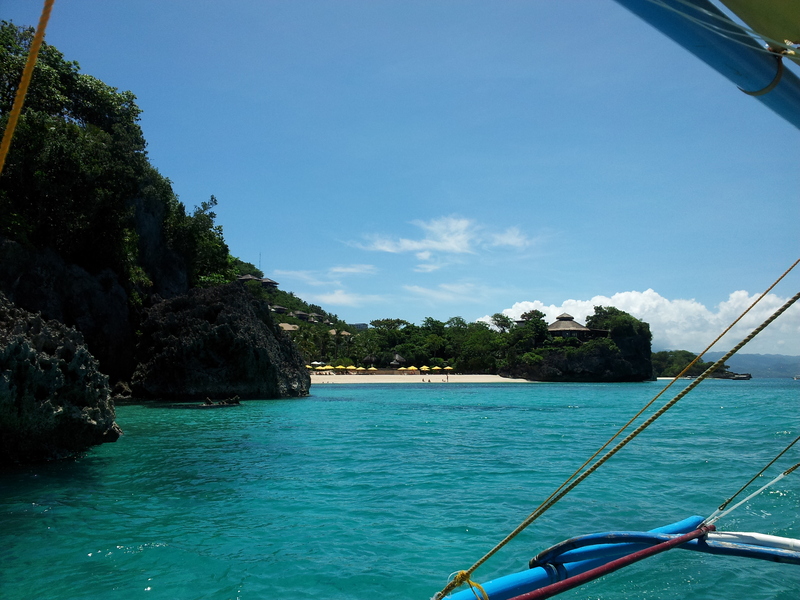 Separated from the island of Boracay by about 1.2 kilometers, it is both the entry point and the exit point. Tourism continues to be an anchor industry of Western Visayas. 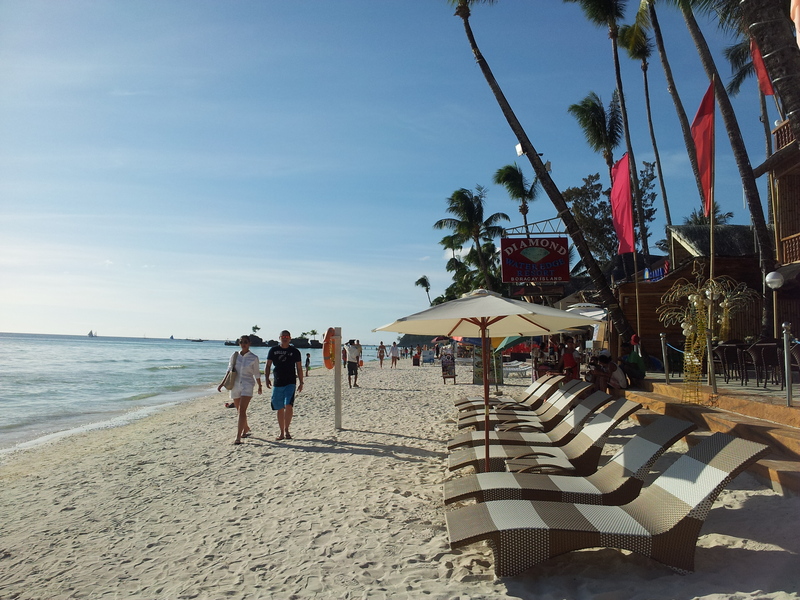 Despite the worldwide economic downturn, tourist arrivals in Boracay continue to increase, making the island a top tourist drawer. Be one of those who had the chance to enjoy its magnificence. The island is simply all about fun, pleasure and adventure.